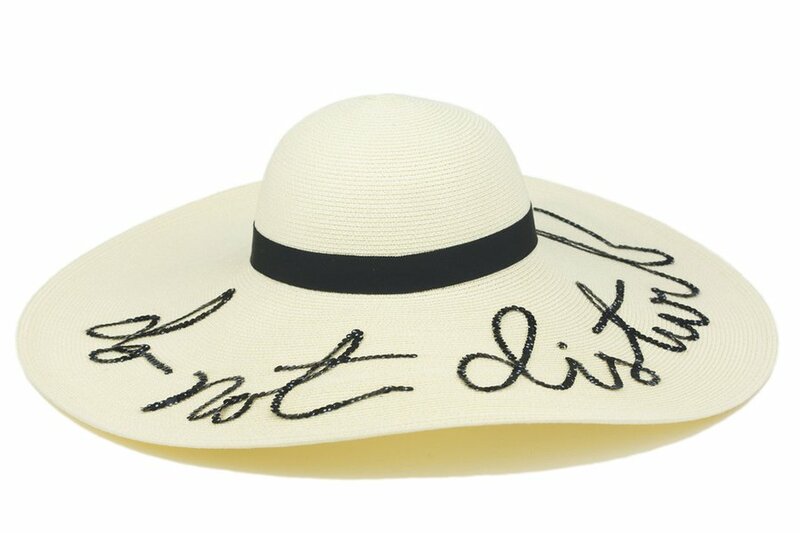 Eugenia Kim's "do not disturb" sun hat. Photo by Gary Pepper Girl. Mother's Day is just around the corner and since she deserves the absolute best, we'd like to help you avoid the last-minute scramble. From a gold pendant that will pull on her heartstrings, to beautifully packaged candy from San Francisco, we've gathered 10 gift ideas for the ladies you love. 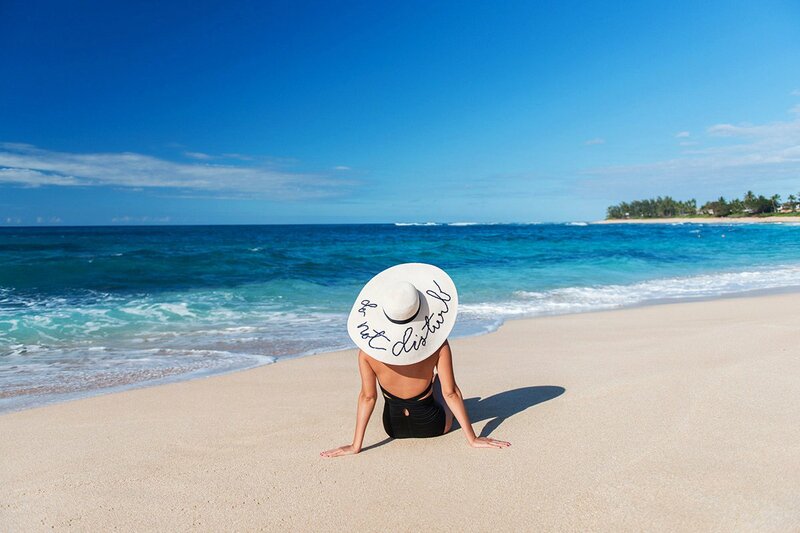 Eugenia Kim's stylish oversized straw hat is ideal for lounging in the shade and taking uninterrupted beachside naps. 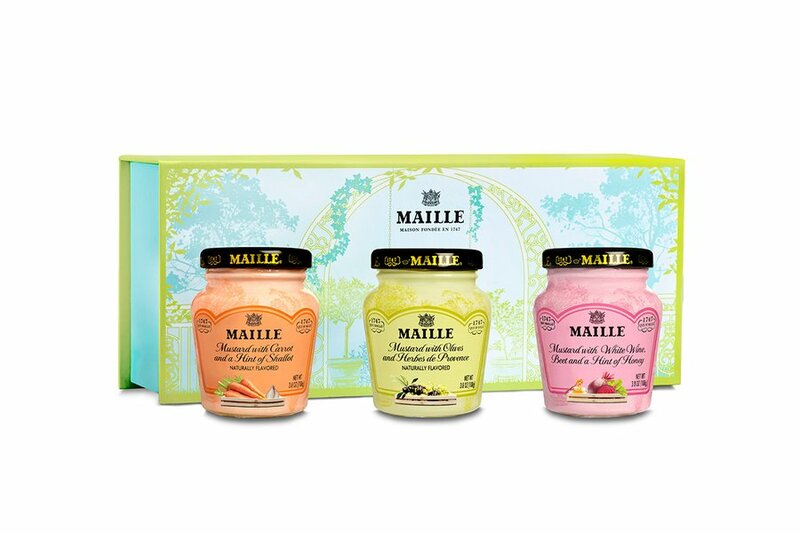 Maille's garden-inspired mustard set makes a delightful gift for fans of the French culinary experience. Three unique recipes are packaged in a beautiful gift box that's available through August. Pair with a crusty baguette and throw mom a picnic. Help her replicate the hotel experience at home with a beautiful quilted fleece bathrobe from Maison Du Soir. The Bay Area’s finest fruit has been transformed into a sweet confection. 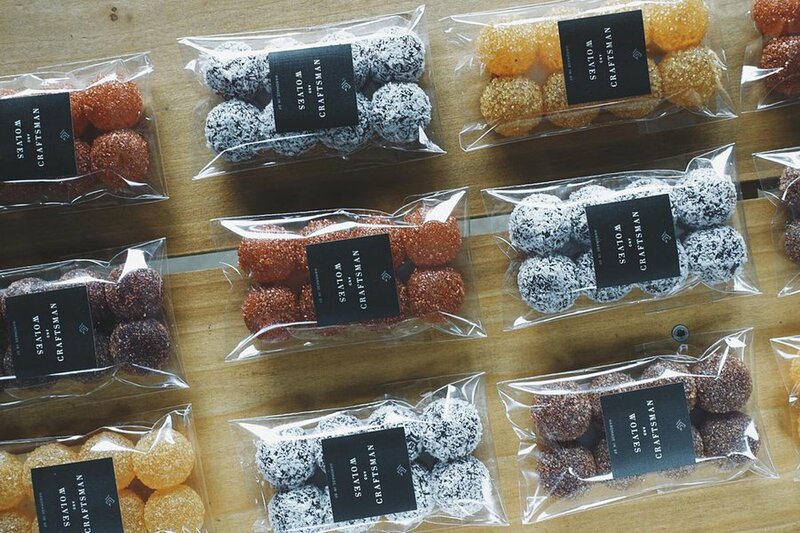 The beautifully packaged pate de fruit is handmade by Craftsman and Wolves, a contemporary patisserie in San Francisco. 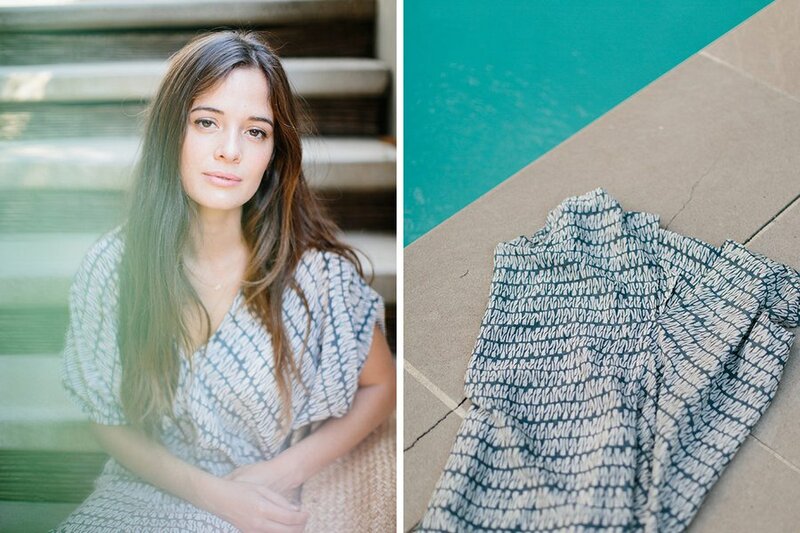 A percentage of proceeds from Mirth's beautiful hand-loomed and hand-block printed caftans goes toward an education fund for local children at Naam Dev School of Bagru. 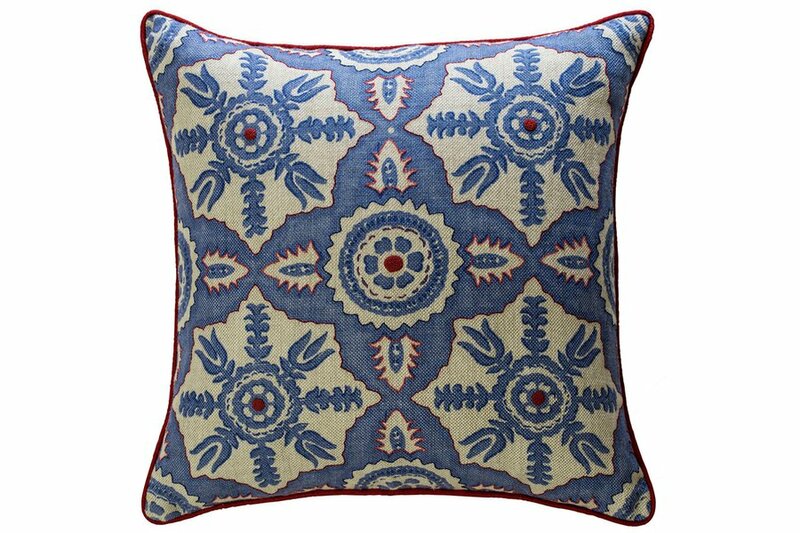 Fans of British interior designer and hotelier Kit Kemp can recreate Firmdale Hotel's unique style with pieces like this embroidered pillow from her collection with social enterprise Fine Cell Work. 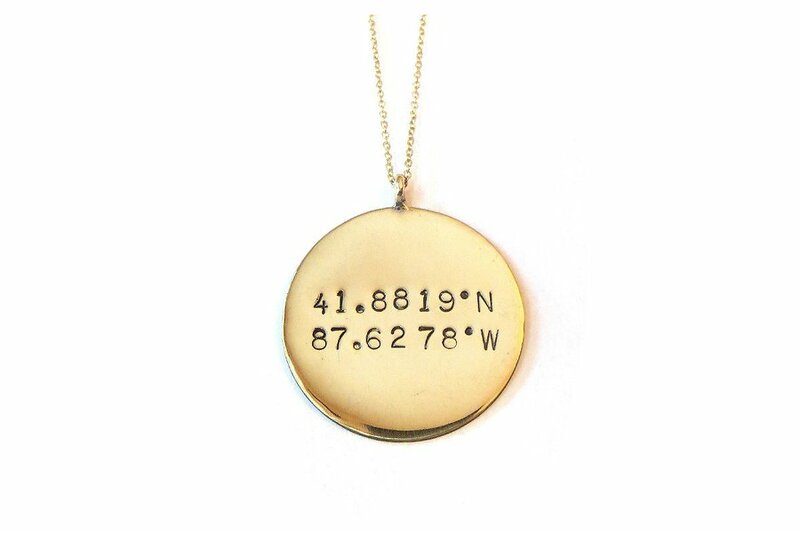 Plot the coordinates of her favorite city or a special destination and have it engraved on a 14k gold pendant from Winifred Grace. 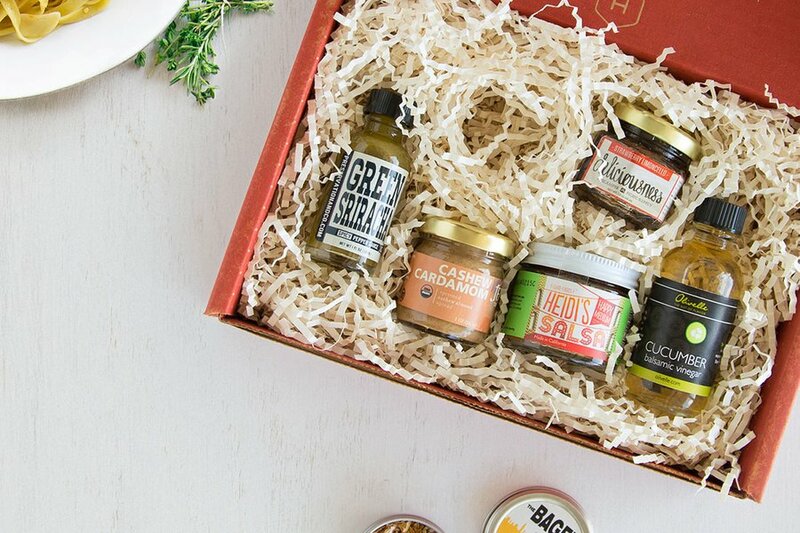 Surprise her with the gift of discovery: Each month, a box of small-batch ingredients and condiments sourced from independent makers across the US will be delivered to her door. 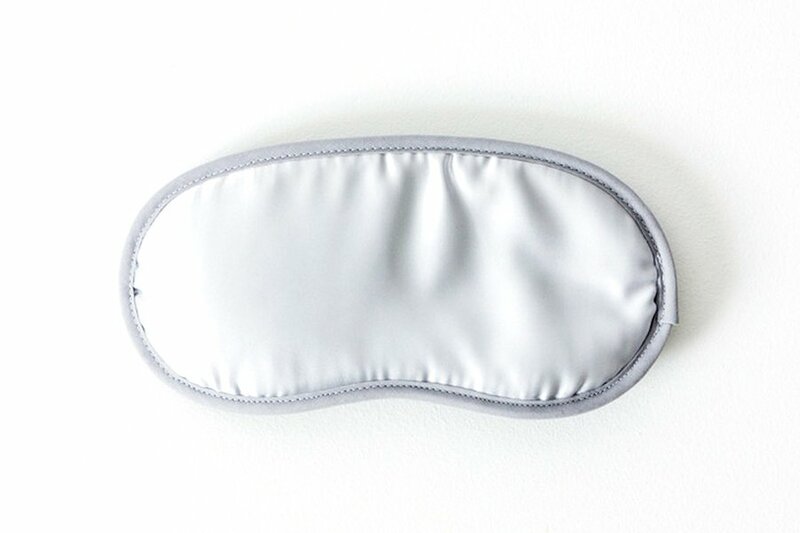 Infused with Binchotan charcoal, this silky eye mask from Japan emits infrared rays to relieve fatigue and sooth tired eyes. 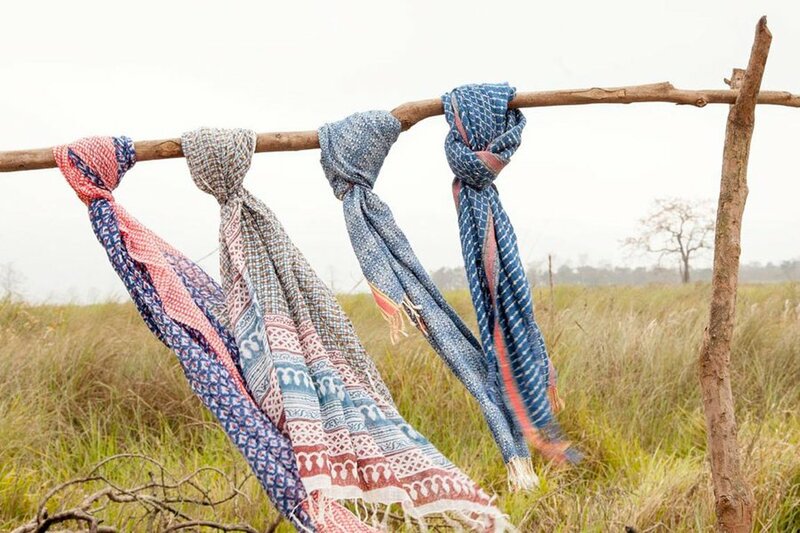 Her favorite pastime is shopping the globe, so you know she'll love a beautiful hand-woven silk scarf from French-Indian brand Jamini.